Creating a brand image that is everlasting and captures the imagination of your client base is the secret of successful marketing strategy . A brand image attracts buyers and develops a faithful and loyal client base. it is this attribute that makes marketing of multinational companies great success. 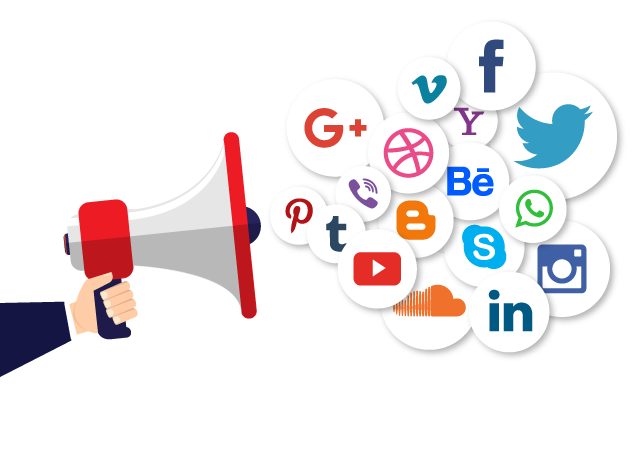 just as great companies like world's leading car manufacturers of BMW and Toyota are able to retain the their world states through the brand image created it will be our endeavor though on a smaller scale to emulate this pattern of social media in order to establish a brand for our clients. in this process our company is in position to create a brand sensitiveness, brand identity as well as brand loyalty. this will help our clients to achieve and exclusive status for there products and services. 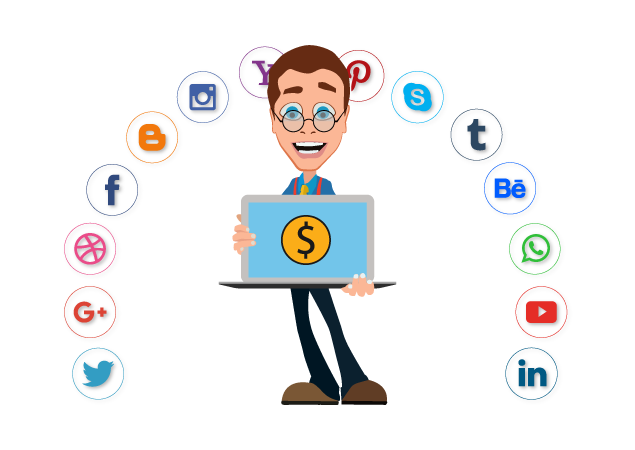 In there final analysis this will enrich their social media image we are confident that on account of on basis the our talent and varied skills you will not hesitate to contact us for your social media requirements.